57600, 76800, and 115200. The device can be configured as a BACnet Client or as a BACnet Server. and 115200. 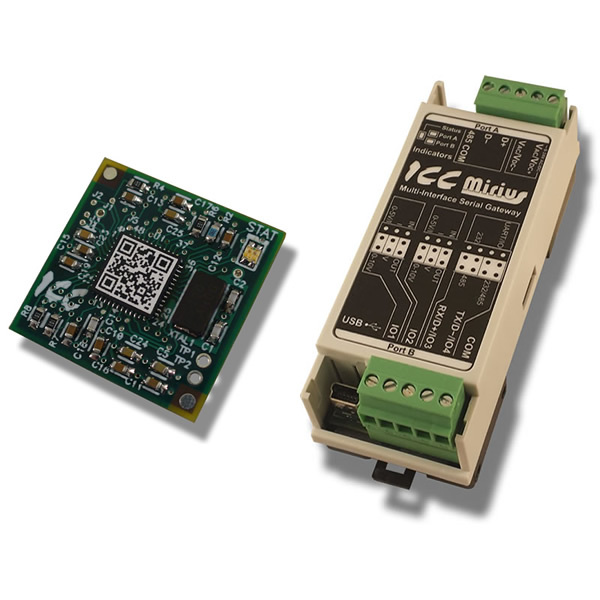 The device can be configured as a BACnet Client or as a BACnet Server.